The surgery is open during the hours of 07:00 – 18:30 on Monday, Tuesday and Wednesday and 08:00 – 18:30 on Thursday and Friday. The reception team are available at all times during opening hours and there is no break for lunch. 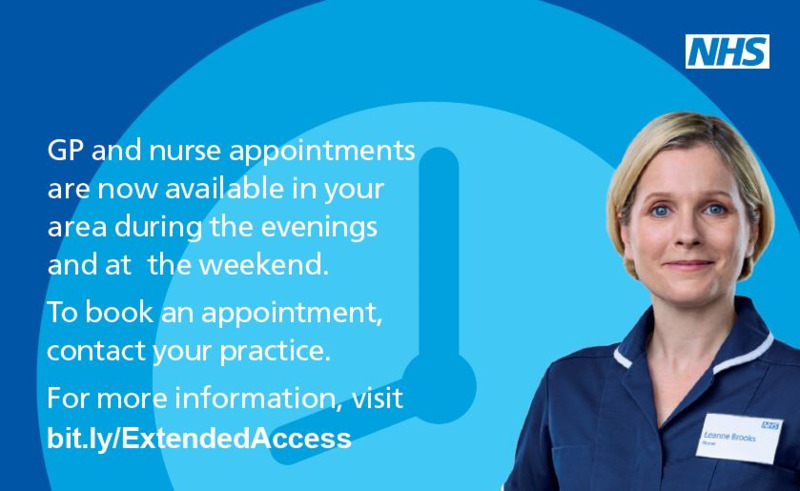 The nurses are available between 08:30 – 18:30 and run a triage system between 10:00 – 11:00 and 15:00 – 16:00. 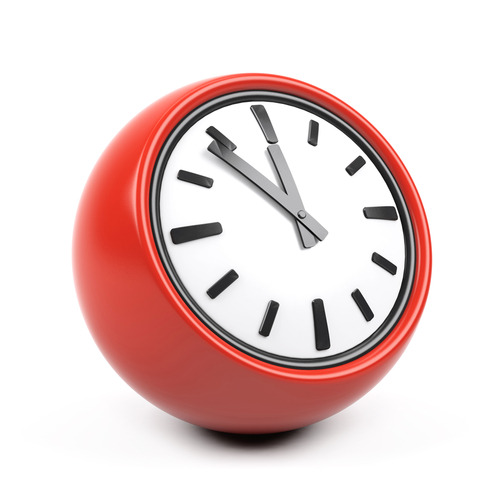 The dispensary is manned between 08:00 – 18:30 Monday to Friday.